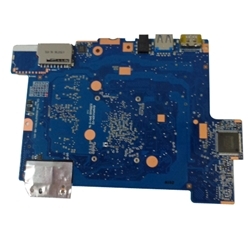 Description: New Acer laptop motherboard mainboard. 2GB RAM 32GB EMMC W/ CPU. Compatible Part #'s: NB.SHF11.001, 6043B0191201.